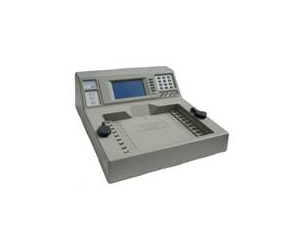 Automatic high speed transformer testing, plus an LCR meter, all in one. Meet the ATi. Typical ferrite transformer tested in under 2 seconds!